We at Empower Projects have been working alongside inspiringly resilient rural communities in Malawi for 5 years. Supporting local initiatives towards self-reliance across areas as diverse but interconnected as financial inclusion, food security and energy access. Only around 10% of Malawi's 16 million population have access to (unreliable) grid-based electricity. This is even lower in rural regions, where the majority of the population live. 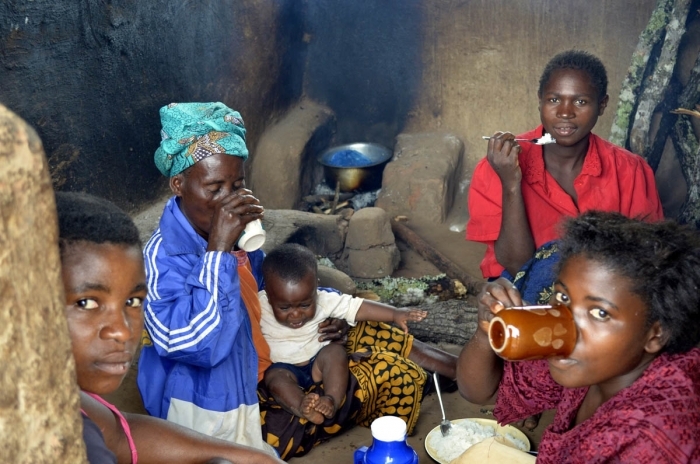 In fact many Malawians are in the unenviable position of paying up to 1/5th of their income on poor quality sources of energy such as candles, kerosene lamps and torch batteries. These fuel sources are dangerous, costly and environmentally damaging. What’s more, people are often forced into regularly travelling great distances to procure them. Many such communities are plunged into darkness after the sun sets. Households use expensive, unsafe energy sources that can do little to improve their quality of life. The light output is insufficient for household duties, to run businesses or for children to study at night. It is insufficient for community members to feel safe travelling within their own villages. There is however, an opportunity for these people to break out of this constant struggle. This opportunity comes in the form of solar power. However, not all solar power is equal. Those that are gaining access to solar energy to date, are often purchasing products of variable quality (cheap but uncertified) or limited functionality. Often a single portable light as featured in the picture above. 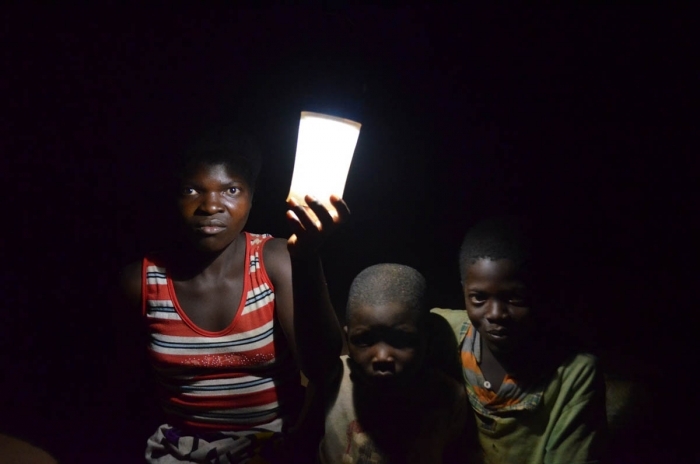 While a significant step up from relying on candles, lamps and torches, these solar lanterns are limited in their ability to transform lives. What can really make a difference is a high quality and relatively high power household systems that could address their needs into the future. These systems can overcome the cost, safety and environmental issues associated with existing fuel options all in one go. Unfortunately these have been out of the reach of subsistence farmers, entrepreneurs or blue collar workers due to the upfront cost. Zuwa is a social enterprise established by Empower Projects. Zuwa means 'sunlight' in the local vernacular Chichewa. Our mission is to provide Malawians with access high quality energy access through the sale of solar household systems. Allowing Malawians to purchase their own systems with dignity as opposed to relying on charitable donations. We've lined up our partnerships, polished up our business plan and we're raring to open our doors before 2016 comes to an end. This is why we need your help to purchase our first wave of stock. 75 units that will transform the lives of 75 households and set us on track to light up the lives of thousands more. Our systems will be able to power multiple LED lights, charge mobile phones and even small appliances like radios, pumps, laptops and televisions. Using Pay As You Go Technology, Zuwa will be able to provide powerful high quality solar systems with as little as a 20% upfront deposit. Allowing customers to pay for their system across a 20 month period. Our systems will automatically turn off if a monthly repayment is not paid on time and start right back up when a successful payment is made. Either by cash to our agents or sending us an SMS with mobile money, an increasingly popular cashless payment system. We intend to be the first to bring this impactful technology to Malawi. Here's a video from our software partner Angaza to explain how the technology works! Yeah yeah but what do these systems look like you ask? We've got that covered. Here's a short tech demo. There's more awesomeness. As Zuwa is a social enterprise, it will also allocate part of its profits towards Empower Projects' wider development initiatives in Malawi. Further amplifying Zuwa's impact. The equation is straight forward. We need a further $10,000 to be able to purchase our starting inventory of 75 units. So in effect $100 will enable us to power one household with solar power within 2016. $100 = 1 Solar Household System purchased = 1 household impacted. 100% of funds from this campaign will be used to cover the costs of purchasing from our manufacturer. Once we reach our goal, we will put our first order in and we hope to commence sales by October 2016! We are a mission to bring Pay As You Go Solar Household Systems to Malawi and transform lives. We need your help with our first 75 units of stock. $100 = 1 household with solar power within 2016. * $1,000 in offline donations included in total.